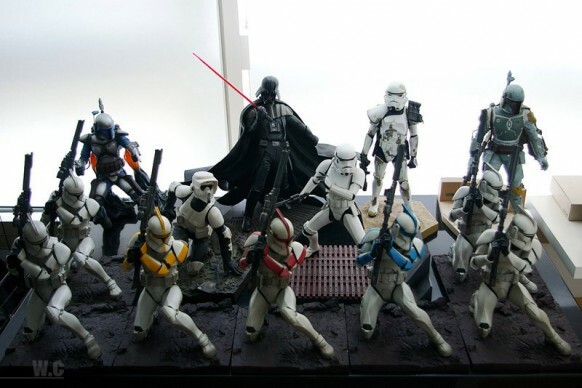 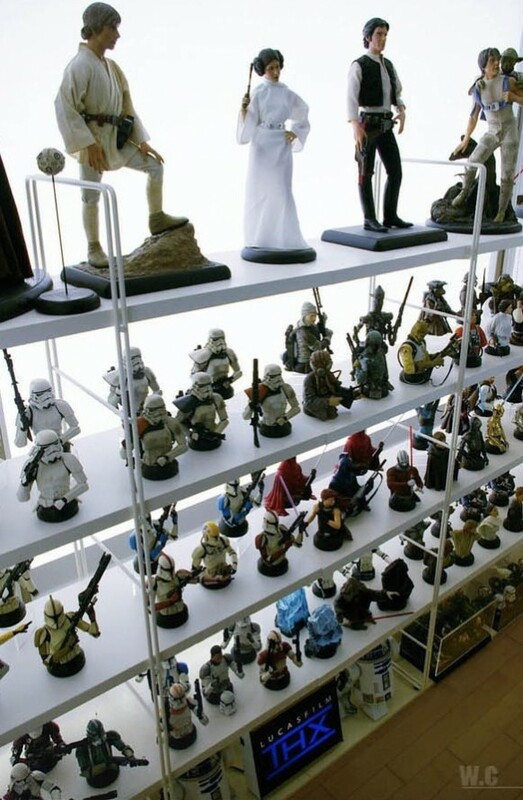 It is not uncommon for people to have a few collectibles or action figures of their fantasy world idols. 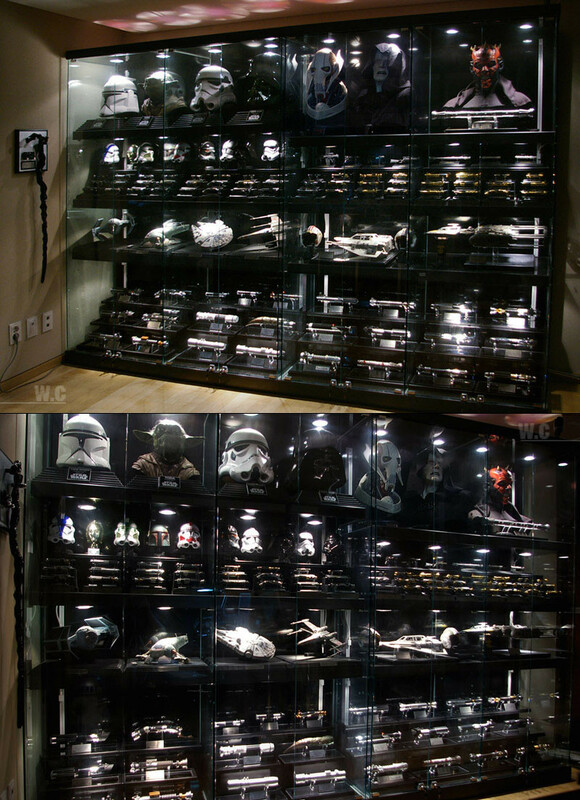 But is THIS for real? 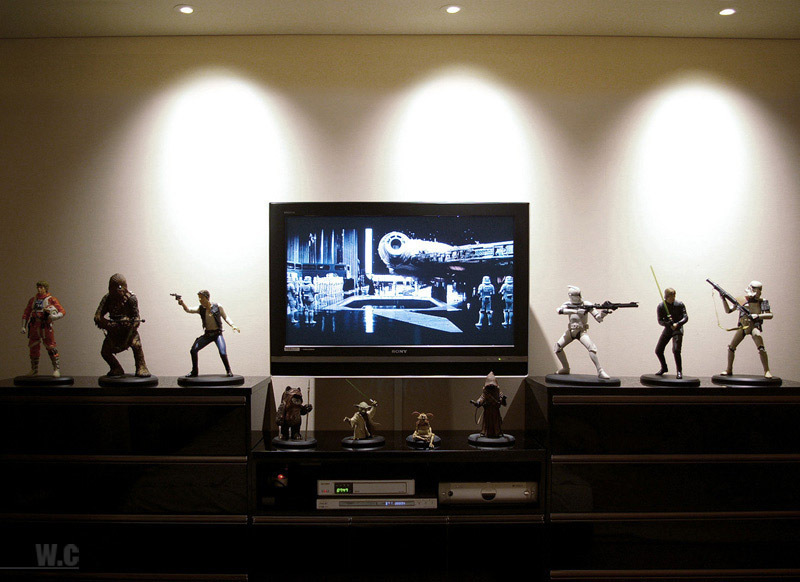 Don’t say we didn’t warn you about this one. 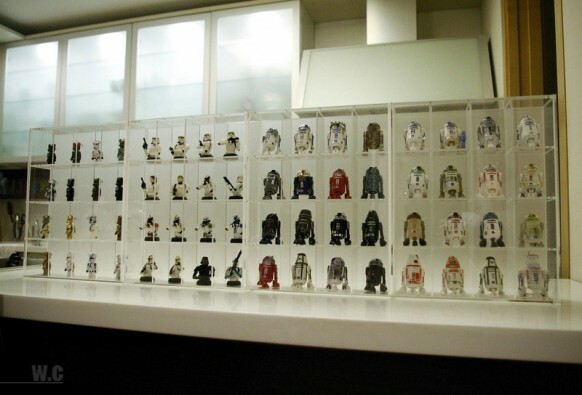 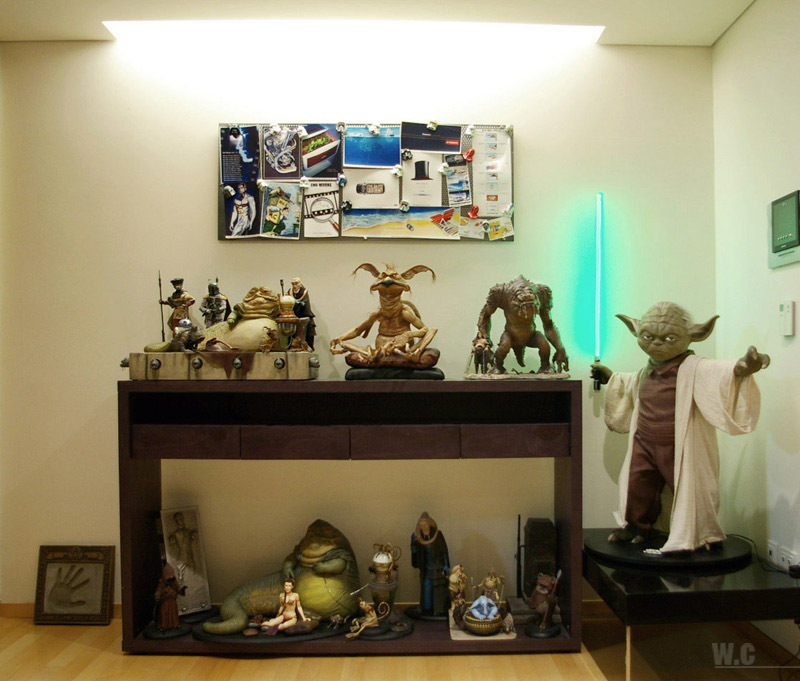 This ultimate star wars fan home by Cho Woong just overflows with collectibles and action figures from the Star Wars saga. 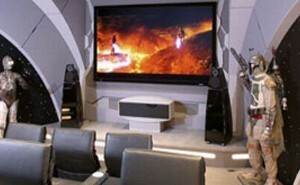 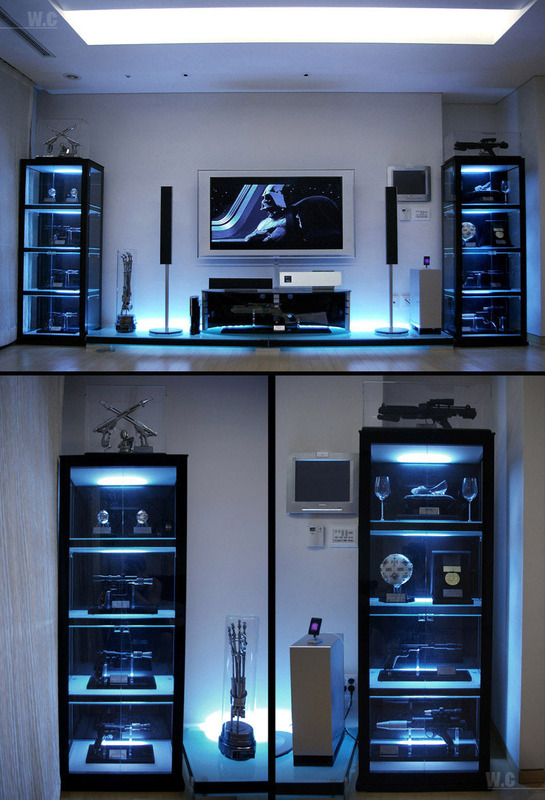 The living room with its fancy lights and cool gadgetry might even give movie sets a run for their money. 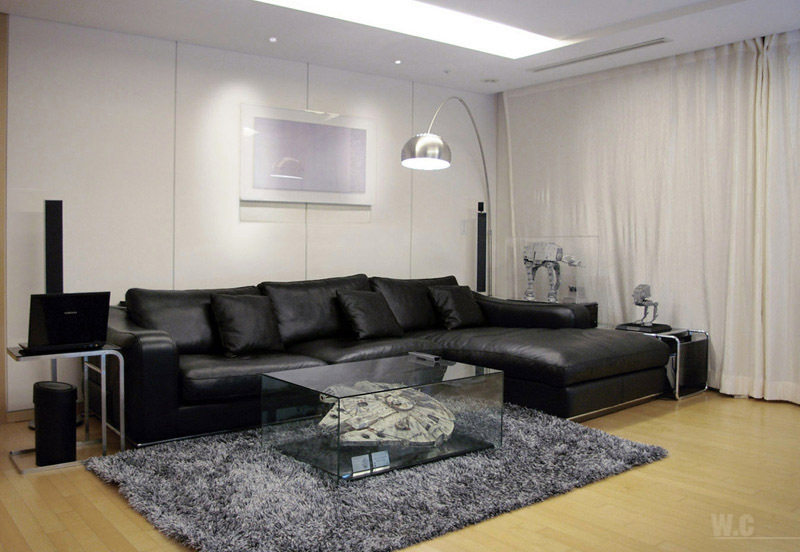 Check out the coffee table! 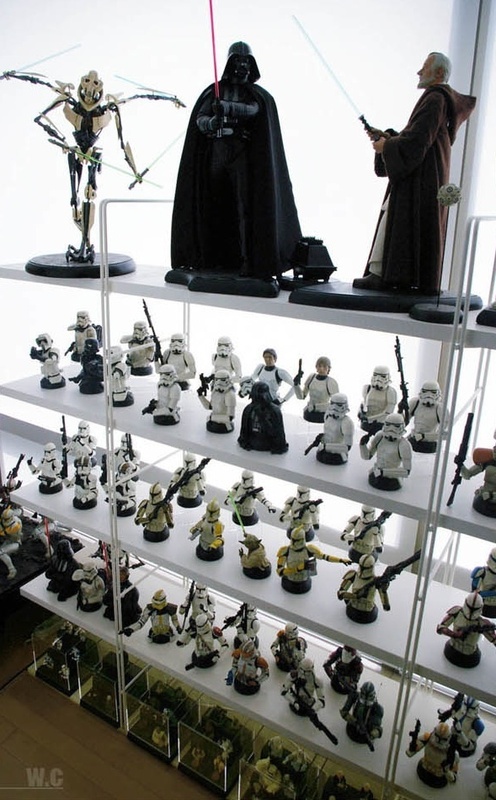 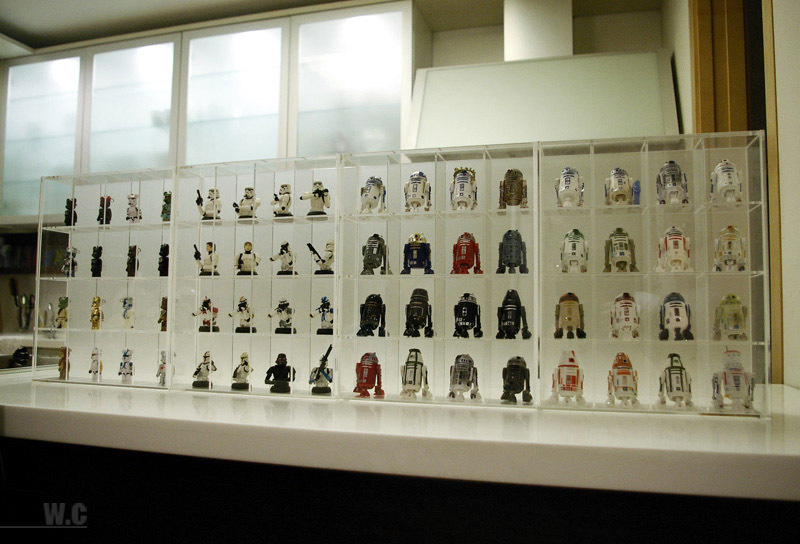 If you are trying to count the number of action figures, forget it. It is a losing battle. 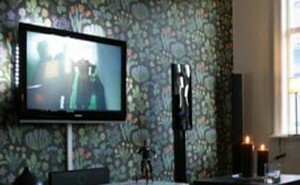 When you see Darth Vader tiles adorning the wall beside a guy’s toilet, you know that the force is definitely with him! 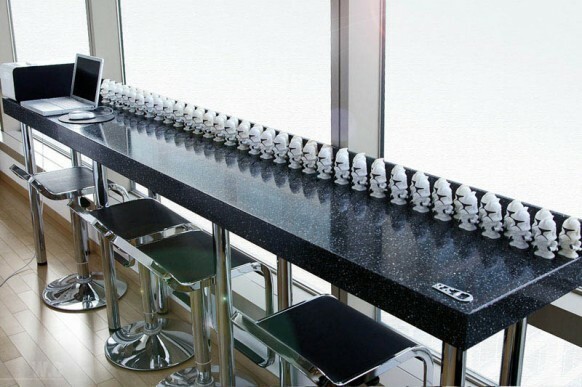 Bit of a Star Wars geek yourself? 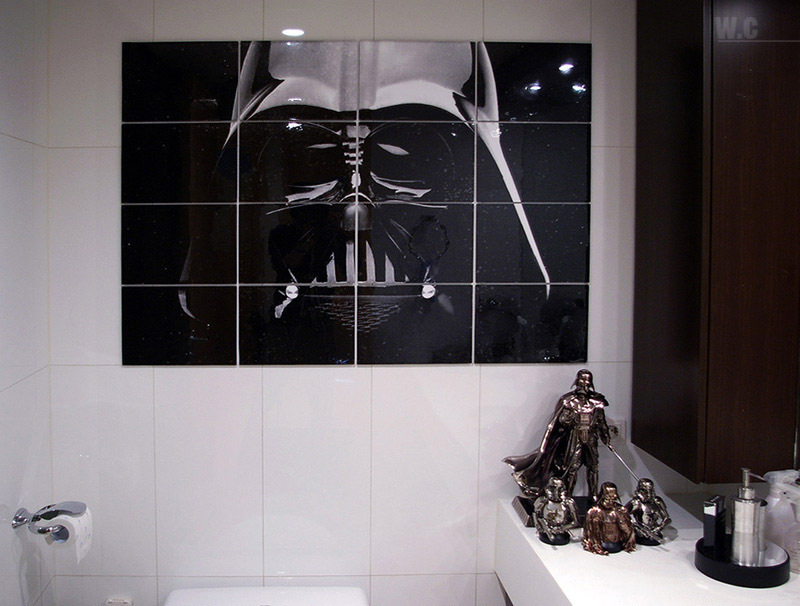 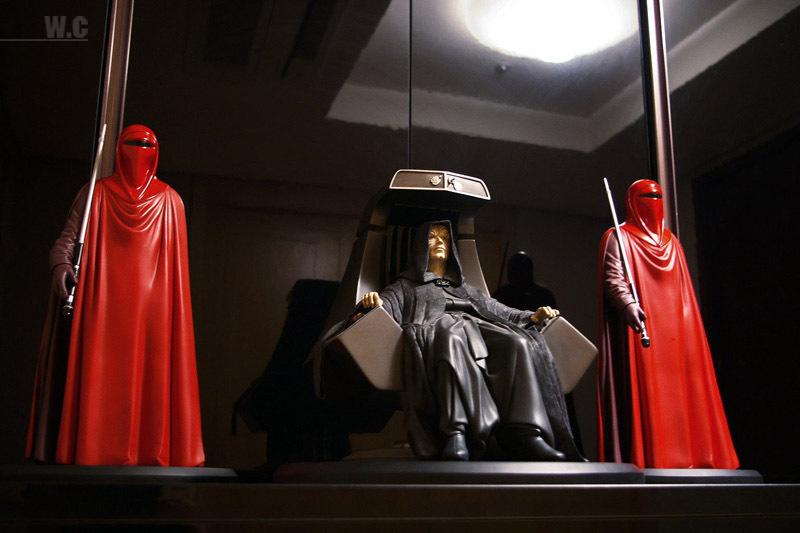 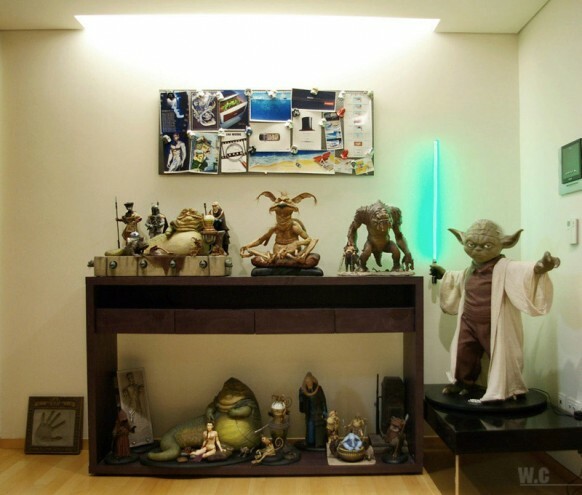 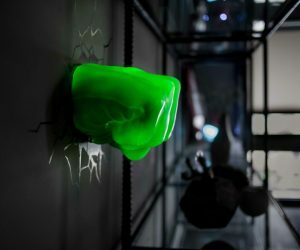 You will enjoy our post on Star Wars Home Decor then! 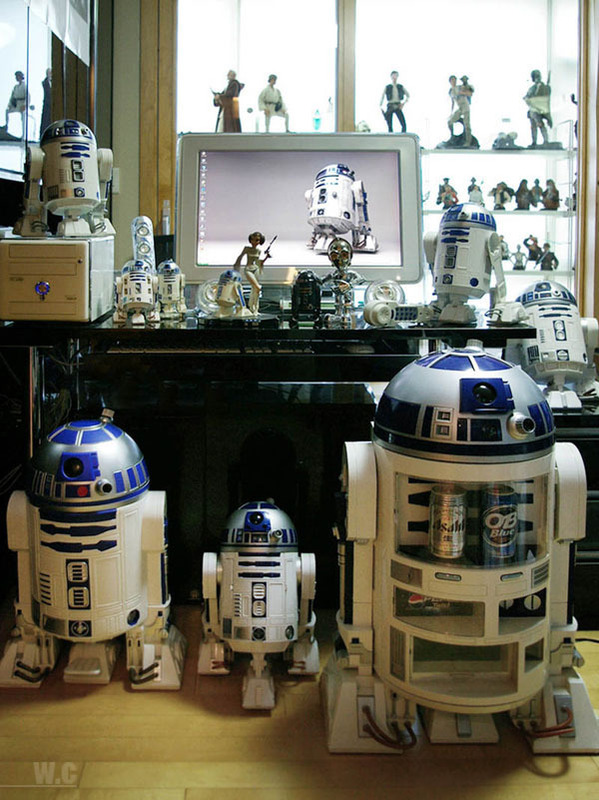 [Via] Thanks for the tip Matt Cutts!